Celebrate Mardi Gras Alabama style with a slew of Orange Beach Mardi Gras parades and events happening in 2019. 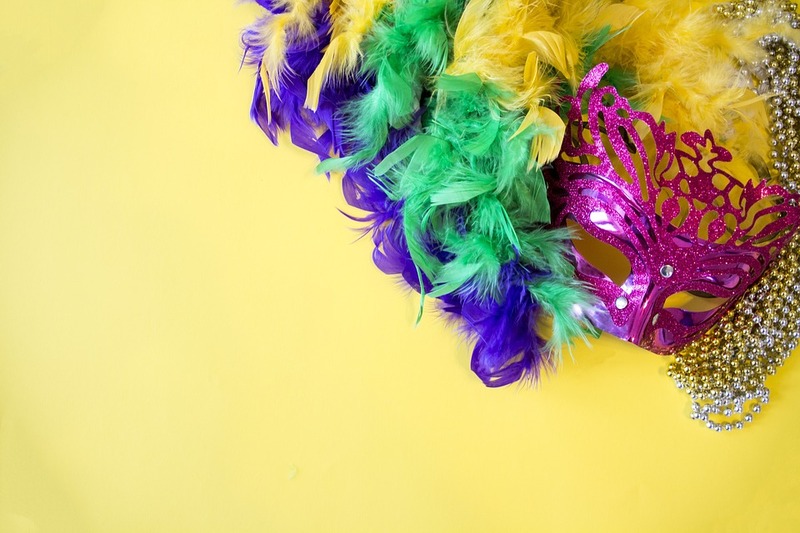 From colorful parades to evening Mardi Gras masquerades, there’s plenty to do in and around Orange Beach for Mardi Gras! Discover the best Orange Beach Mardi Gras parades and festivities happening in 2019! Lulu’s annual Birds of Paradise Mardi Gras Ball will have everyone dressed in their Mardi Gras best. Dance along to live music by the Tin Tops, a full buffet, and an open bar included with your ticket. Tickets are $75 per person. For more information, call (251) 967-5858. Head to Lulu’s in Gulf Shores for this over-the-top Mardi Gras extravaganza! The 2019 Orange Beach Mardi Gras Parade will continue the rich tradition of Fat Tuesday celebrations. Thousands of onlookers have been on hand in years past to witness the many floats and costumes during the Orange Beach Mardi Gras Parade. The parade will begin at 2:00 pm east of Phoenix West, making its way down a two-mile stretch to Highway 161. Get there early to find the best seating so you can see all of the excitement! Take the short drive west to Gulf Shores for the 41st Gulf Shores Mardi Gras Parade! Since 1978, the Gulf Shores Mardi Gras parade has adorned the streets of Gulf Shores with vibrant floats, costumes, and more, bringing smiles and excitement to spectators every year. This year’s parade will begin at 10 am on Fat Tuesday. Stay tuned for more information! 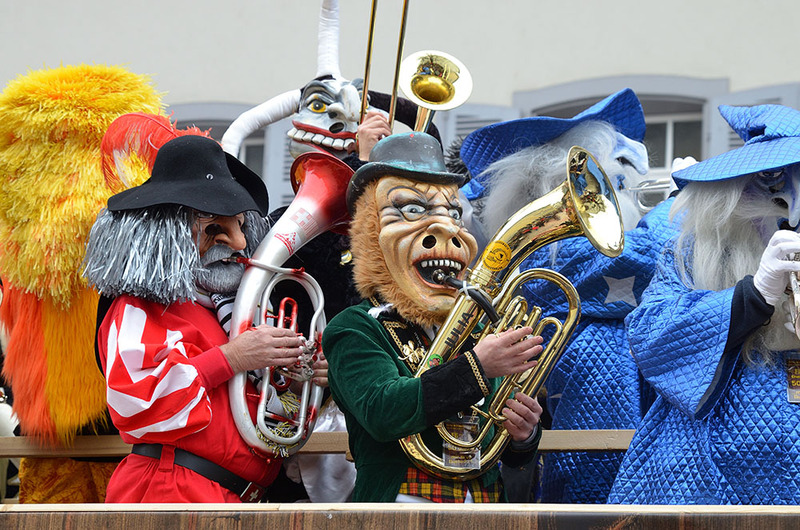 For years, The Mystical Order of Mirams has hosted a Mardi Gras parade that has brought excitement and cheer to all spectators. Including local organizations, this parade features a bevy of participants in vibrantly designed floats and costumes. Head to Perdido Beach Boulevard between Phoenix West and Highway 161 to find a spot for this Orange Beach Mardi Gras celebration! The parade begins at 6:30 pm, Friday, March 1. After the Mirams Mardi Gras Parade, head over to the Orange Beach Event Center for The Mystical Order of Mirams Ball. Must be 21 years or older to attend. Watch as the Mystics of Pleasure roll down Perdido Beach Boulevard on motorcycles, floats, and more for this year’s Mystics of Pleasure Mardi Gras Parade. Lulu’s in Gulf Shores will be celebrating Mardi Gras with a boat parade and an anniversary, and you’re invited! The day will be jam-packed with fun and excitement, including live music, tons of delicious food, and complimentary cake! The boat parade will set sail at 3:00 pm from The Wharf, making its way towards Lulu’s and Homeport Marina. After the boat parade, the party will continue with live music and much more! Find out more about the latest happenings, things to do, and events in Orange Beach with the Turquoise Place blog.